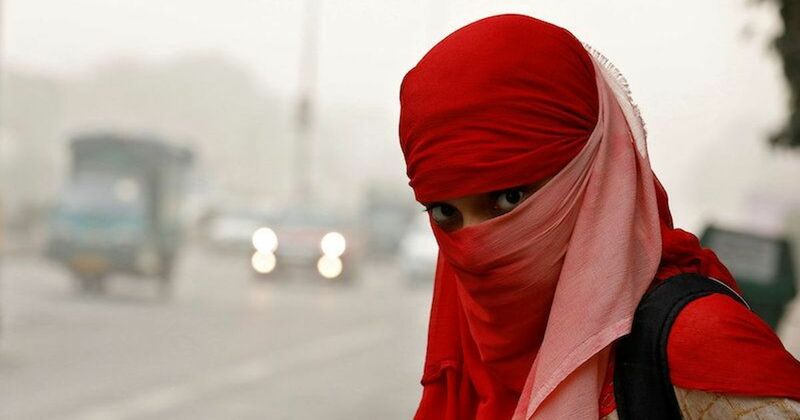 A rejoinder to an article on Scroll.in that listed 52 cities without deadly air pollution. As a public policy and environmental researcher, I often spend a good part of my working day understanding data and numbers, particularly on air quality, in order to decipher trends and impacts. The major challenge in this exercise is to sift the reliable data from the noise. The next crucial stage is the interpretation of the findings, preferably for an audience of lay people whose expertise may lie in other vocations. Needless to say, unreliable data will generate questionable outputs but good data badly interpreted leads to misrepresentation of facts, often contradicting the ground realities. 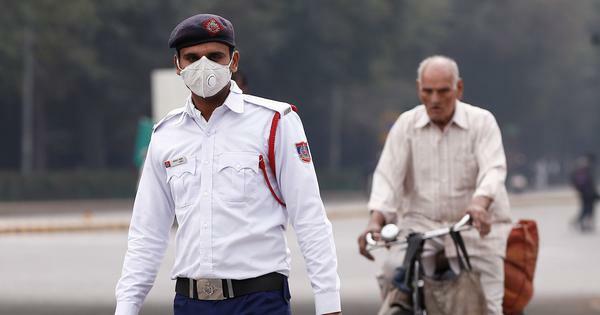 In this context, it was rather odd to see an article published on January 31 in Scroll.in that carried this statement, “Here is the list of those 52 cities in India where you could live without deadly air pollution.” The article went on to list cities where the air quality is reportedly safe. This included Korba in Chhattisgarh, Cuddalore and Coimbatore in Tamil Nadu, Kochi in Kerala and Mangalore in Karnataka. Surprisingly, all these places were notified as either “critically polluted” or “severely polluted” in 2016 by the Central Pollution Control Board of India in its Comprehensive Environmental Pollution Index. In other words, all these regions experience high levels of air, water and land pollution. The report then goes on to list cities based on their yearly average pollution levels (2015 or 2016). A layperson could interpret the list as a sort of ranking in which towns/cities that averaged below the Indian standard of 60 micrograms per cubic meter (PM10 level) would be safe to breathe in. This is exactly how the article interpreted the findings of the report. At this point, it is crucial to understand the logic behind averages, which is the primary metric employed by environmental regulatory agencies like the Central Pollution Control Board in communicating pollution figures. In the context of air pollution, there are a few prerequisites that need to be in order before averages are calculated. One, the number of data points; two, the number of samples taken. The Central Pollution Control Board monitoring mechanism fails on both aspects. Consider Korba in Chhattisgarh in 2016: the two Central Pollution Control Board monitors in the entire region worked only for 70 and 73 days, which is grossly inadequate data to derive an average. Furthermore, two monitors are insufficient to study pollution trends in a critically polluted region like Korba with a high density of coal mines and power plants. A similar situation prevails in the other critically polluted areas of Cuddalore, Kochi, Coimbatore and Mangalore. 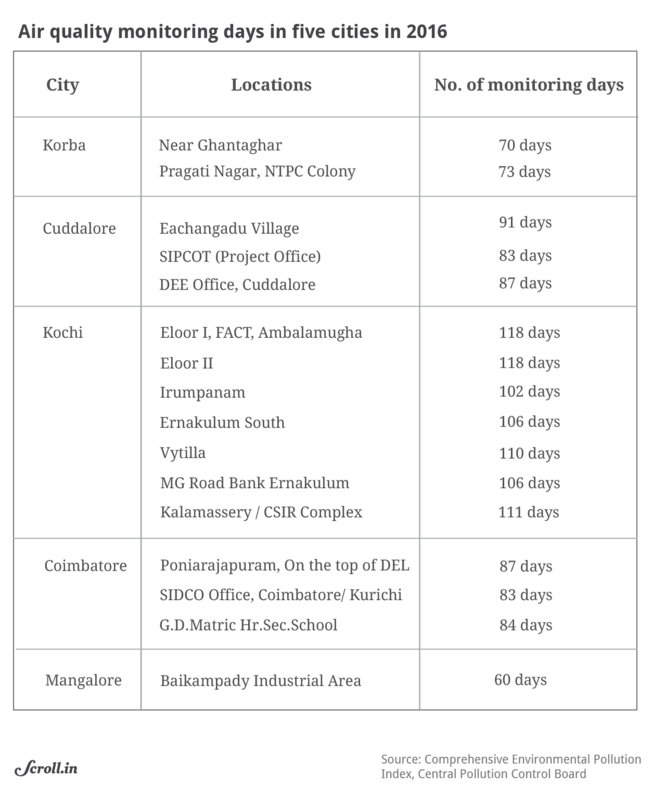 In contrast, Mumbai-based data research group Urban Sciences placed a network of real time monitors at five locations in Korba. The PM2.5 readings since January have revealed only between one and eight good air days in the region. Air pollution is a complex phenomenon and understanding its causes and consequences requires a critical eye and an attention to detail. The onus of accurate interpretation thus lies on the experts. Putting out data without context leads to over-simplification of complex issues like air pollution. Despite the caveat of skewed averages in the Greenpeace report, the analysis remains incomplete in the absence of a thorough critique of the same. The need to go beyond mere caveats is essential to avoid contradictions in the analysis. For instance, the Greenpeace report claims, “Burning of fossil fuels [coal and oil] contributes majorly to air pollution levels across regions.” The Central Indian region of Korba in Chhattisgarh, which is the country’s coal and power hub, recorded an average PM10 level of only 58 micrograms per cubic meter in 2016. This is counterintuitive when pitched against the ground realities in Korba, which houses seven power plants (total capacity 5,290 mega watts), an alumina smelter and three coal mines (combined capacity 70 metric tonnes per annum). The data presented in the report is, thus, counter to the claims made by the report. While the recommendations of improving monitoring capacity and developing policies in line with credible data are worthwhile, it is untenable to present data that is known to be unreliable. The report would have served a better cause by critiquing the flawed monitoring infrastructure and resulting data gaps rather than endorsing it as acceptable data. Dharmesh Shah is an independent public policy researcher. His areas of interest include waste, environmental health and industrial pollution.